“The best supply chains aren’t just fast and cost-effective. They are also agile and adaptable, and they ensure that all their companies’ interests stay aligned. 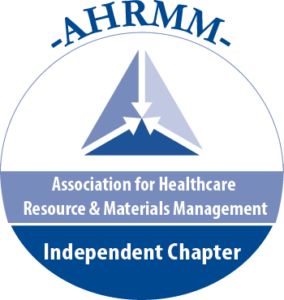 AHRMM is a national association for individuals in the healthcare resource and materials management profession. The association currently has over 4300 members. 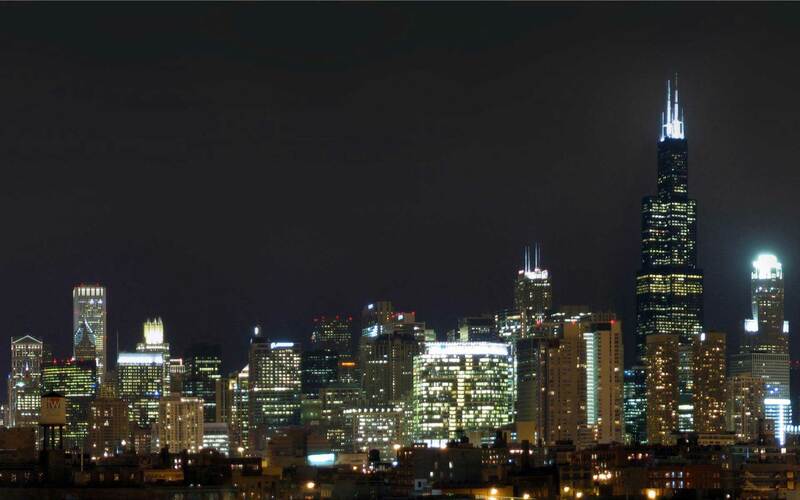 The Chicago Metro Chapter is one of the largest chapters. Each year we sponsor two educational seminars in addition to, a golf outing/social event, vendor fair and other networking events. Membership consists of Materials Management and Supply Chain Professionals as well as Vendor Representatives, Hospital Personnel and anyone involved in the field of healthcare logistics. If you would like to receive notifications about our events, consider becoming a member or sign up for our mailing list. Your information will only be used to communicate upcoming AHRMM Chicago Metro Chapter events.